Date: December 20-23 (usually, the date of the calendar summer solstice). Primary meanings: This Sabbat celebrates the abundance and beauty of the Earth. From this day on, the days will wane, growing shorter and shorter until Yule. It is a time to absorb the Sun’s warming rays, and to celebrate the ending of the waxing year and beginning of the waning year in preparation for the harvest to come. Midsummer is another fertility Sabbat, not only for humans, but also for crops and animals. This is a time to celebrate work and leisure, to appreciate children and childlike play and to look internally at the seeds you’ve planted that should be at full bloom. Some people believe that at twilight on this day, the portals between worlds open and the faery folk pass into our world; welcome them on this day to receive their blessings. On Midsummer Night, it is said that field and forest elves, sprites and faeries abound in great numbers, making this a great time to commune with them. Litha is considered a time of great magickal power, one of the best times to perform magicks of all kinds. 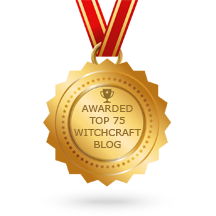 Especially effective magick and spells now include those for love, healing and prosperity. Wreaths can be made for your door with yellow feathers for prosperity and red feathers for sexuality, intertwined and tied together with ivy. This is also a very good time to perform blessings and protection spells for pets or other animals. Nurturing and love are key actions related to Midsummer. Litha is a good time to perform a ceremony of self-dedication or rededication to your spiritual path as a part of your Sabbat celebration. 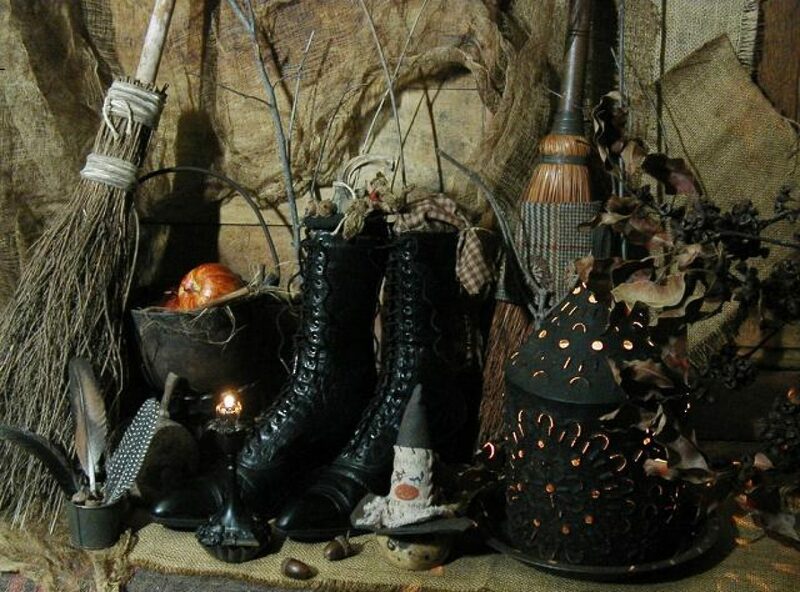 Ritual actions for Litha include placing a flower-ringed cauldron upon your altar, gathering and drying herbs, plunging the sword (or athamé) into the cauldron and leaping the balefire (bonfire) for purification and renewed energy. Considered taboo on this holiday are giving away fire, sleeping away from home and neglecting animals.